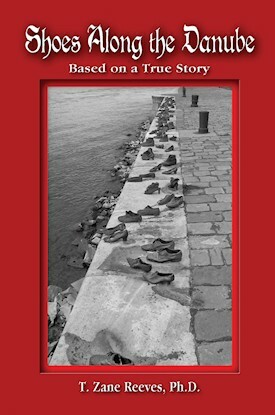 Book Highlight: T. Zane Reeves, "Shoes Along the Danube"
AHF Book Highlight: T. Zane Reeves, "Shoes Along the Danube"
T. Zane Reeves, Ph.D., is pleased to announce the release of his new book, "Shoes Along the Danube," which refers to the memorial of cast iron shoes that honor Hungarian Holocaust victims. Based on a true story, this amazing book follows the lives of two extended Hungarian families, the Rézlers and the Földes, one gentile and the other Jewish, through three decades. The story begins in pre-World War II Budapest, as increasing fascism and anti-Semitism lead Hungary to become an ally of Germany. In 1944, Germany invades Hungary to exterminate Europe’s last remaining group of Jews at the infamous Auschwitz death camp. The story builds through the siege of Budapest, the Russian occupation of Hungary, and separation by exile. It includes the story of Col. Ferenc Koszorus and the battle against Nazi forces. Julius Rézler is a rising star among Budapest academics and refuses to compromise his integrity. His American half-brother, Francis, is a diplomat helping democratic Hungarians fight Nazis, and later organizes covert activities against the communists. Agnes Földes is a Jewish woman who fights to maintain her dignity during the Holocaust. Zane, a long-time professor and practitioner of human resources management who resides in Albuquerque, New Mexico, was inducted into the National Academy of Arbitrators in 2007. Through his work and the special insight gained as an arbitrator, Zane knows how important it is that workplaces be a win-win proposition both for management and labor. He established this website to share his insight on achieving excellence in management practices. Zane served in Brazil in the Peace Corps. His graduate work was at UCLA and USC. He taught at Pepperdine and California State, Dominguez Hills, before moving to the University of New Mexico, where he retired as Regents’ Professor Emeritus. Zane was recognized for his excellence at the University of New Mexico (UNM) with the prestigious designation of Regents' Professor. Today, he holds the distinction of being Regents' Professor Emeritus. At UNM, he was the director of the school of public administration program for many years. Prior to his association with UNM, Zane was professor and chair of public administration at California State University at Dominguez Hills and Pepperdine University. Zane has an extensive background as a practitioner. For over 25 years, he has served as arbitrator, mediator, fact finder, and hearing officer in public and private settings. Zane's expertise is utilized by a number of not-for-profit and public labor boards. Over the past 30 years, Zane has provided consultation services to public, private, tribal, and not-for-profit organizations in areas such as organizational development, supervision, team building, and human resources management. Cases in Public Human Resource Management, 2nd ed., which Zane wrote, is widely used in university courses. 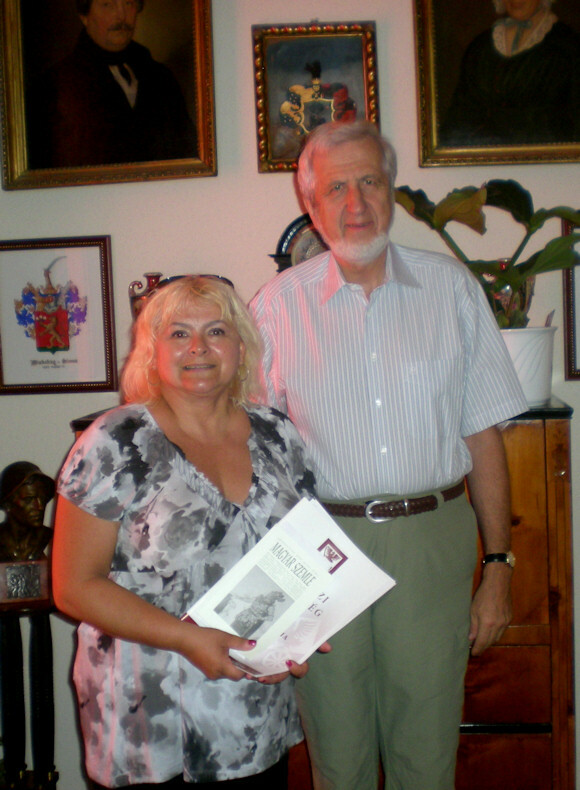 It is one of six books he has written or co-authored. Zane's articles have also been published in leading journals and periodicals such as the Public Administration Review and Personnel Management.